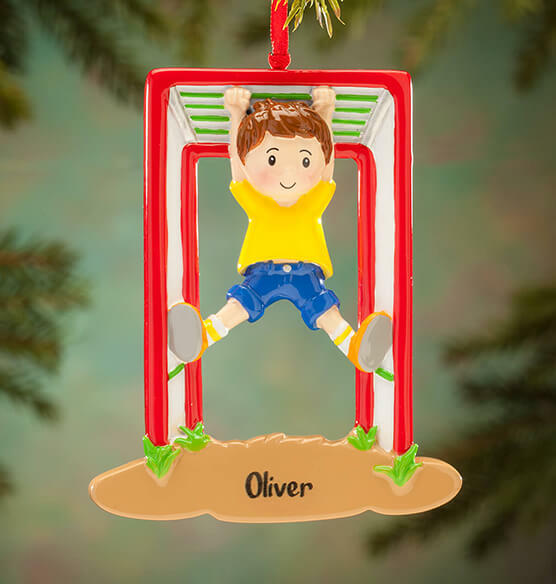 Your little monkey bar athlete will do a double-dare, jungle-gym FLIP when he or she spots this Personalized Monkey Bars Ornament on the Christmas tree! 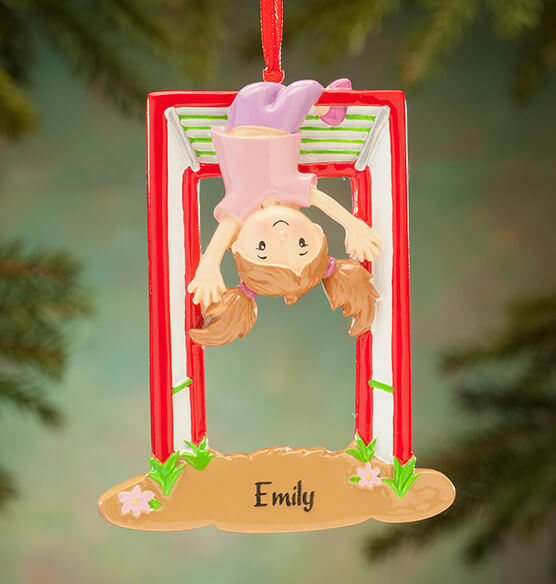 We'll add one special name at no extra charge to this custom ornament, creating a keepsake treasure. Specify name. adorable! 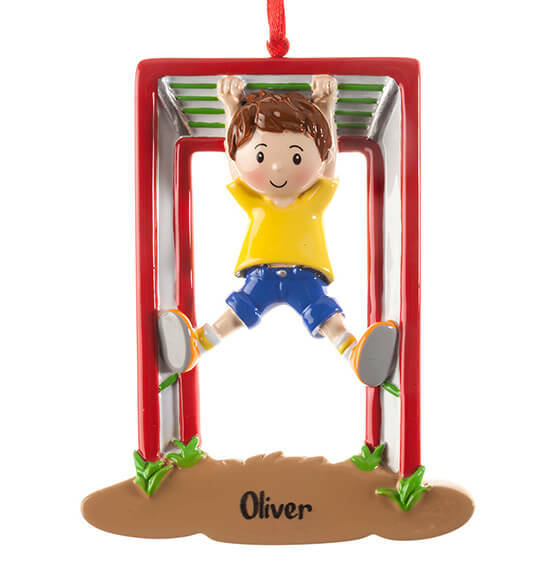 I think my grandson is going to love it. 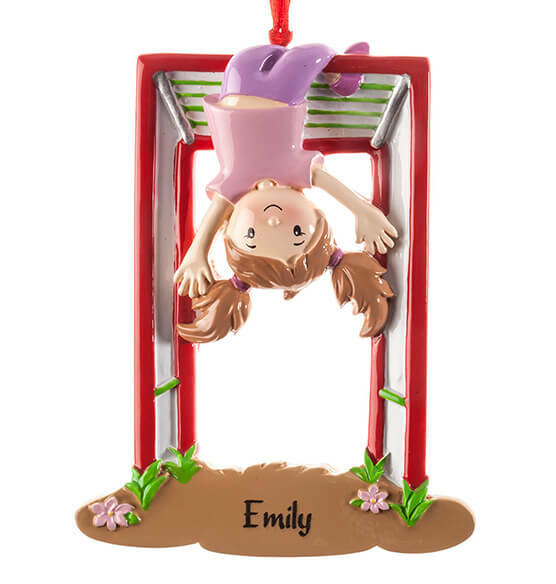 the colors are bright and the personalization was spot on even though his name is spelled a little different. Thanks!